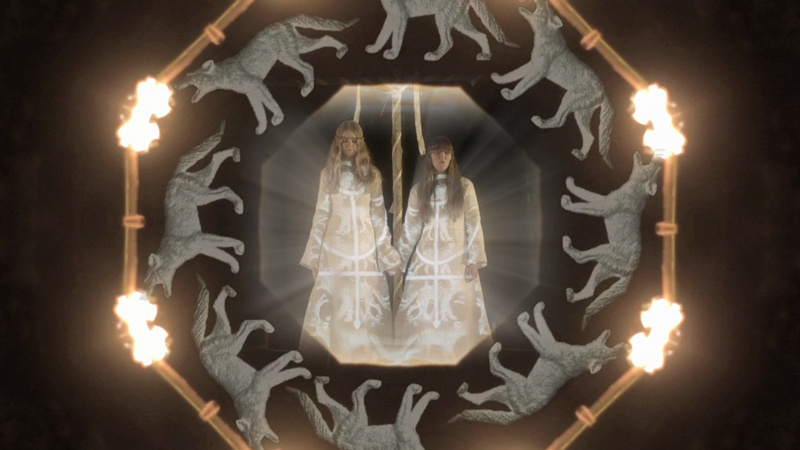 “First Aid Kit” have released a video for new song “WOLF” which didn’t make it onto January’s “The Lion’s Roar”. Klara and Johanna had the following to say about the song and the video…..
“This is a song that didn’t end up on the album because it’s a little different. We hope this video also shows a different, new side, to First Aid Kit. “WOLF” was directed by Johan Söderberg (no, we’re not related) and shot in the deep dark forest of Järvsö, Hälsingland.